Brrrrr it’s cold….ok, it’s not REALLY cold, but cold for us west coasters. This is what is keeping my hands warm these days. 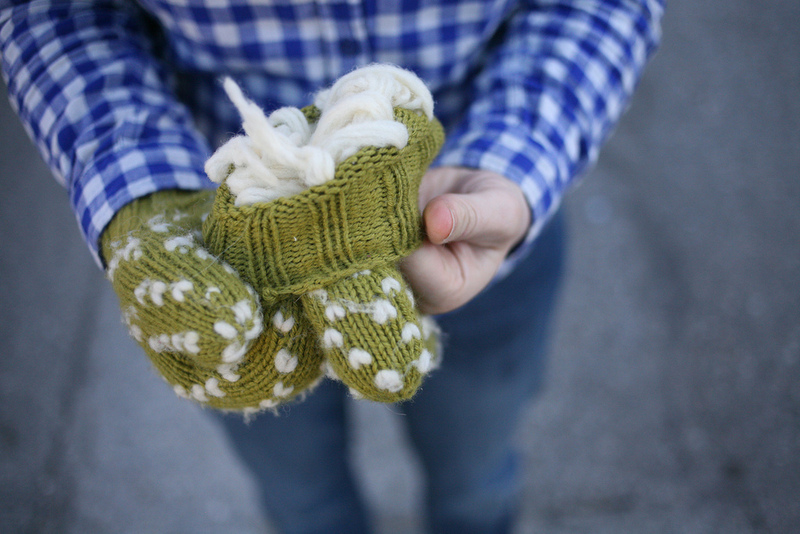 Thrummed Mittens – have you ever tried ‘thrumming’ it’s a lot of fun, and so cozy warm. We have all the supplies needed to make thrummed mittens, slippers and hats. Stop by the shop and check it out. This is the pattern I used for my mittens!